During the winter of 2010 Ernesto released his debut album ‘El Paraiso de las Tortuga’ which received an abundance of press plaudits. This has all been combined with touring across five continents non-stop with and without the Vagabundos including some of the world’s best clubs include Berlin’s Watergate and Panoramabar, Tokyo’s Yellow, Fabric, Pacha and Ushuaia, Ibiza. Ernesto’s crisp, seductive cuts appear on labels including MUTEK, Crosstown Rebels, Cadenza, Musique Risquée, Cynosure, Memoria, as well as curating remixes for Manuel Araneda, Acirne, Adam Marshall and Luca Aniston. 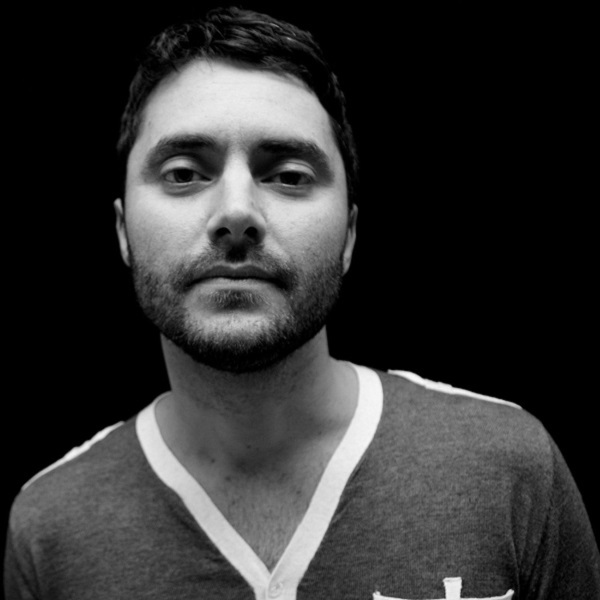 Not one to rest on his laurels in 2014 he released his second long play “some kind of sign” and several remixes and EP’s. 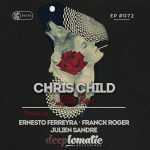 Nowadays Ernesto comprises of setting up a label with his partner Guillaume Coutu Dumont in Chic Miniature, touring their new live set presented at Womb, Tokyo in march. Hosting his very own monthly night at Club der Visionaere, Berlin. Ernesto is currently working on new releases for this year, so watch this space.